1950 Us 131 Hwy Petoskey, MI. 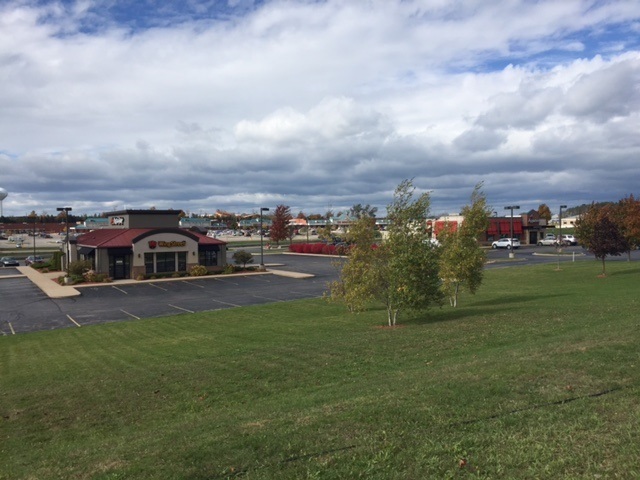 | MLS# 456845 | Commercial Real Estate in Petoskey, Emmet County MI. Petoskey Homes for Sale, Property Search in Petoskey. Building is presently leased to Pizza Hut with lease ending April 30, 2019. This property is approximately 2 acres, with a 3,800 Square Foot commercial building at a 100% location!! 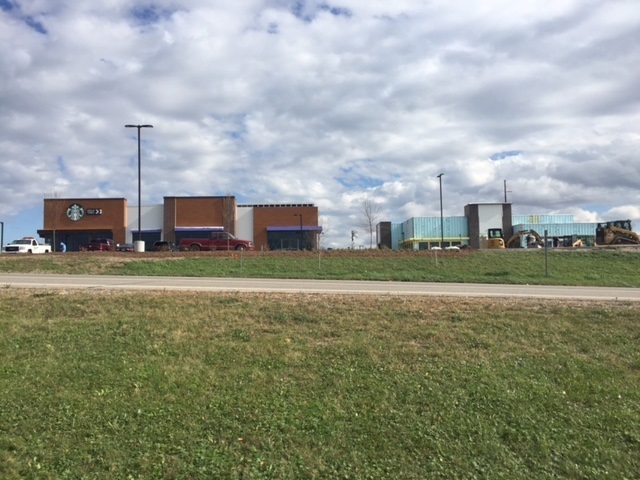 It is in front of the WalMart Shopping Center and across from Lowe's Shopping Center. 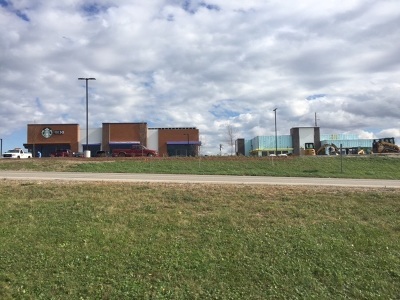 It is across the highway from a new shopping center presently under construction. This corner is at the main traffic light in this commercial are and is also the main street leading the Odawa Casino. Talk about a high traffic area... Owner says that this lease price is 'Negotiable' Call Jack to explore the possibilities..